For more information see our News and Events section. 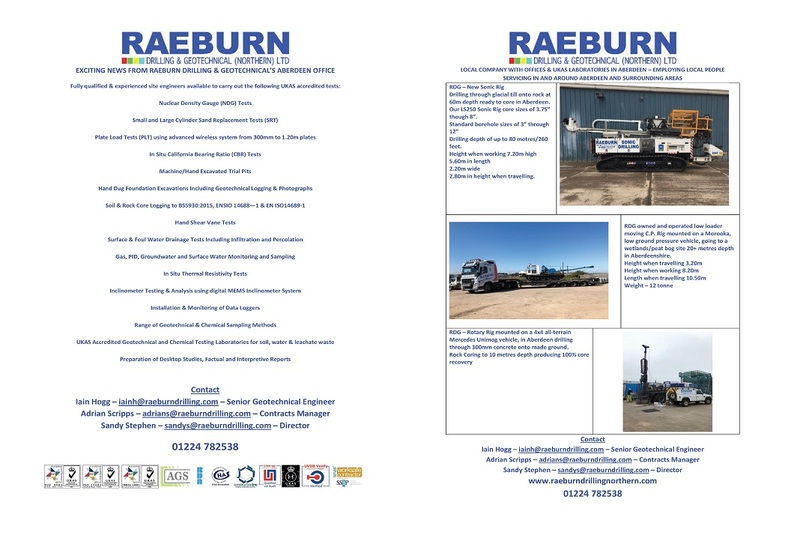 Copyright © Raeburn Drilling Geotechnical Ltd 2007-2019. All Rights Reserved.